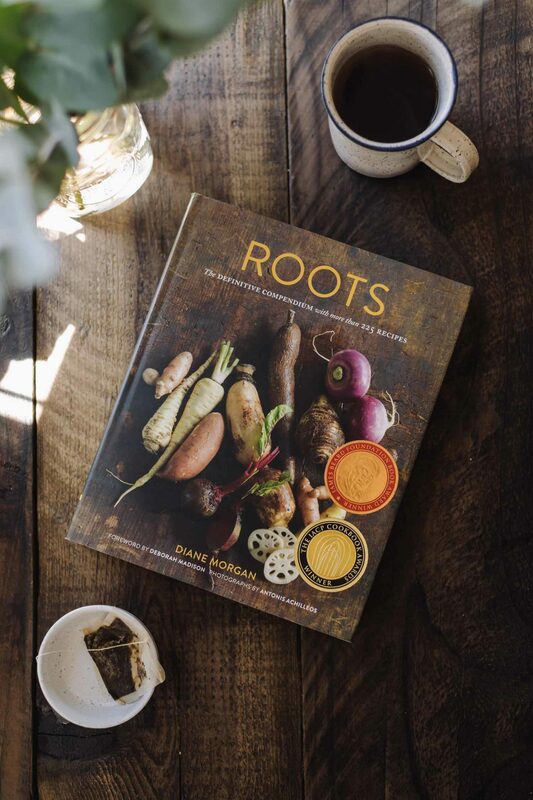 8 Compendium Cookbooks to Have on Hand | Naturally. I haven’t heard of any of these books, so thank you! Thank you for this timely post! Like you, I have amassed a ton of cookbooks that are now just sitting on shelves gathering dust. I loved reading them from cover to cover, and then trying a recipe or two, but then I was on to the next best thing. Just this week I have been wondering what to do with all those books – sell, donate, keep? If anyone has any ideas, I would love to hear. I do have Deborah’s beautiful Vegetable Literacy, and now that I have read your post, will give it another read. Thank you! This is a terrific post. 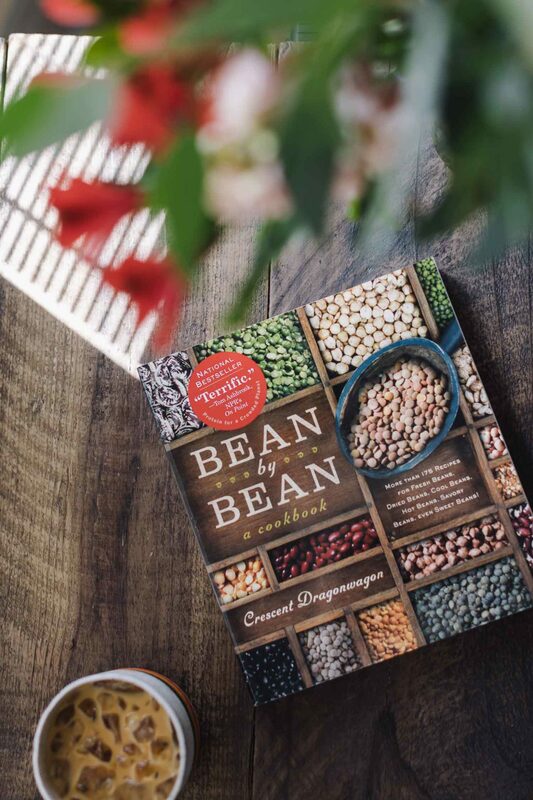 Thanks for thinking of your favorite culinary books to share with us. 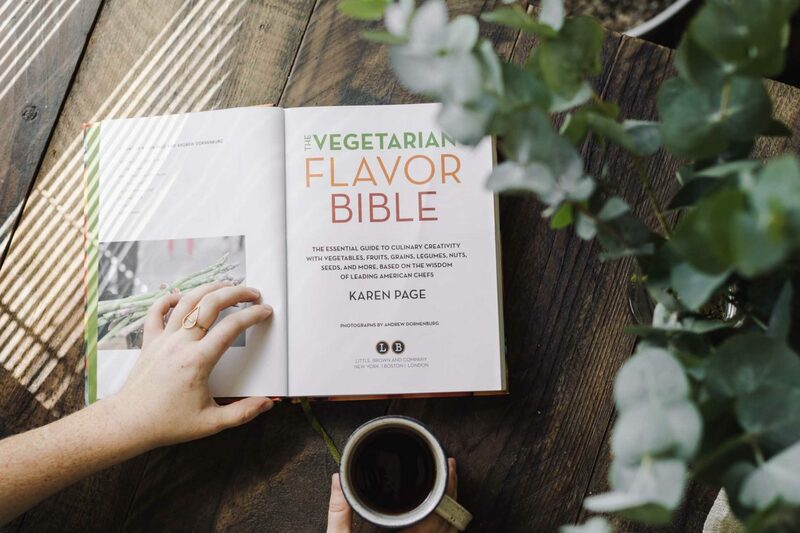 I, too, *love* “The Vegetarian Flavor Bible.” When I just don’t know how else to make a vegetable sing, I always find inspirational combo flavor ideas in its pages. I use “How to Cook Everything Vegetarian” by Mark Bittman for his explanations, how-tos, and preparation tips and ideas. I’ve put several of your titles on hold at my local library. I look forward to learning more about what I cook through their pages. Thank you for being a most excellent inspiration in all ways culinary. I’m familiar with some of Maria Speck’s books on grains, but I don’t think I’ve seen that one. 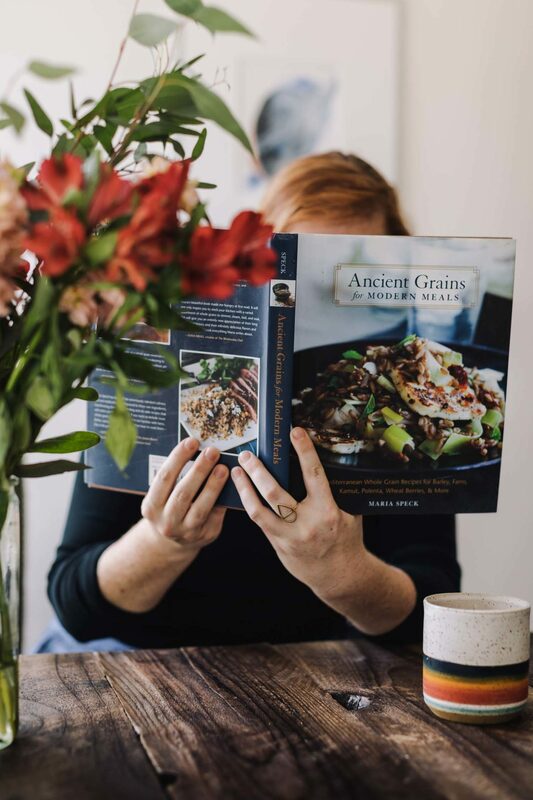 Lorna Sass also has a couple of good books on whole grains/ancient grains as well. WOW!! You really did an excellent job here! I’ll probably add all of them to my kitchen…well done you!! And thx! 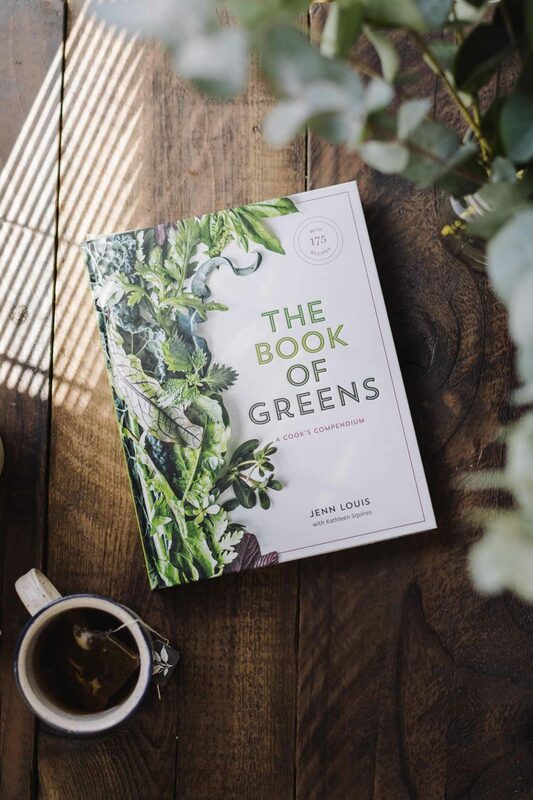 Thanks for sharing your list, I’m a big fan of Vegetable Literacy!!! 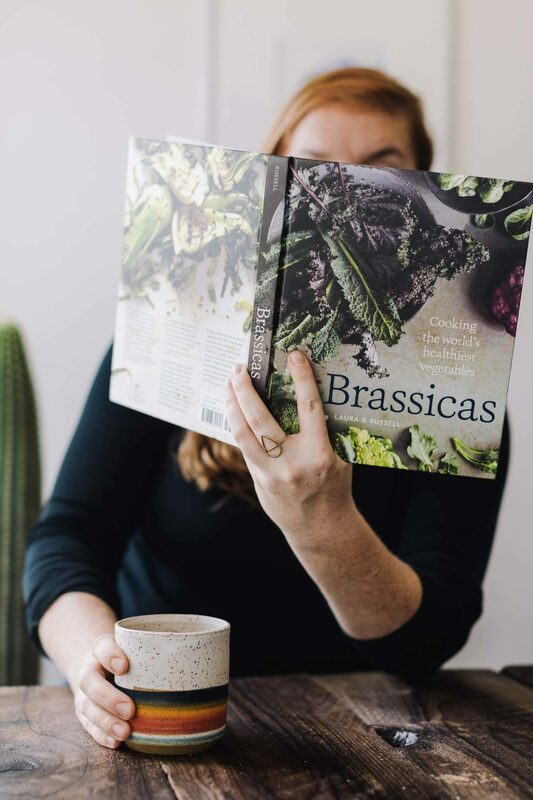 I, too, have a huge collection of cookbooks, most just collect dust on the shelf…however, I adore River Cottage Veg, I have the British edition, and I’m constantly finding tons of inspiration on the pages. Thank you for posting this list! I only have two of the books listed and I need to go to Amazon right away to order the rest. Thanks again! 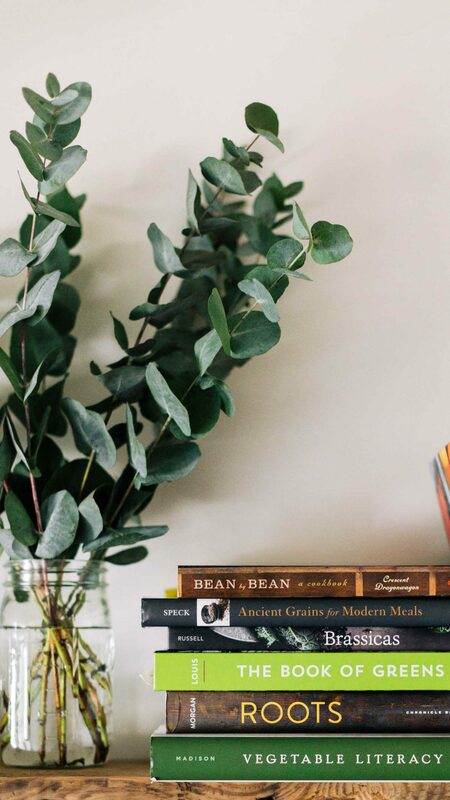 Thanks for sharing your list and introducing me to some new cookbooks. I, too, have a huge collection. 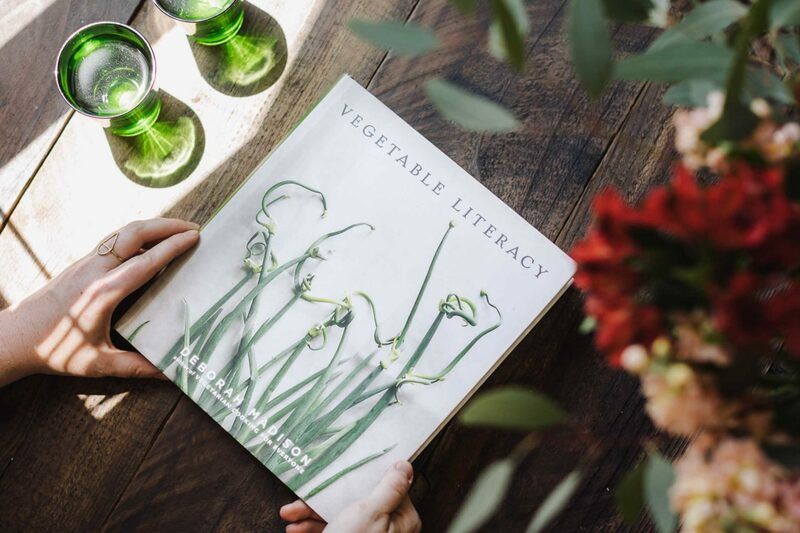 Vegetable Literacy is an absolute go-to! I’d like to recommend Plenty and Plenty More, 2 cookbooks with amazing photos by a London-based chef, Yotam Ottolengi, who writes a column for The Guardian. Love Ottolengi’s books- they’ll make an appearance in another list, just didn’t quite fit into this one! Thank you so much Ella! 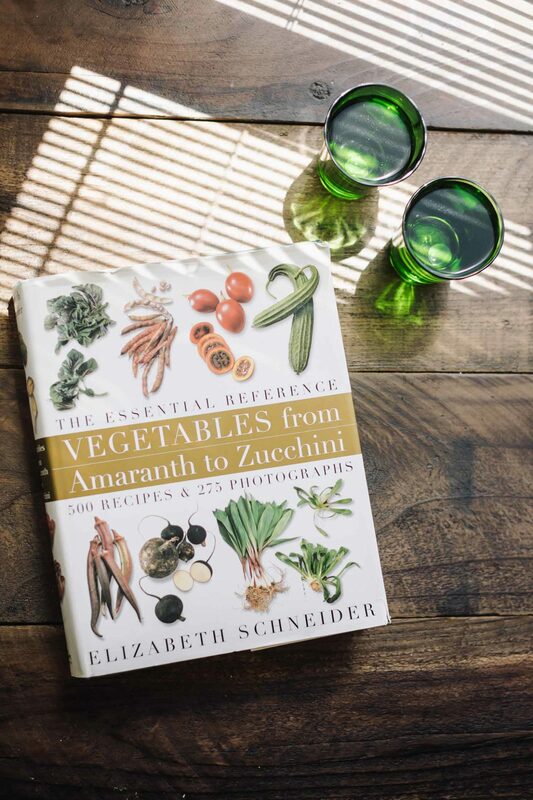 I just ordered Vegetable Literacy and can’t wait to receive it.